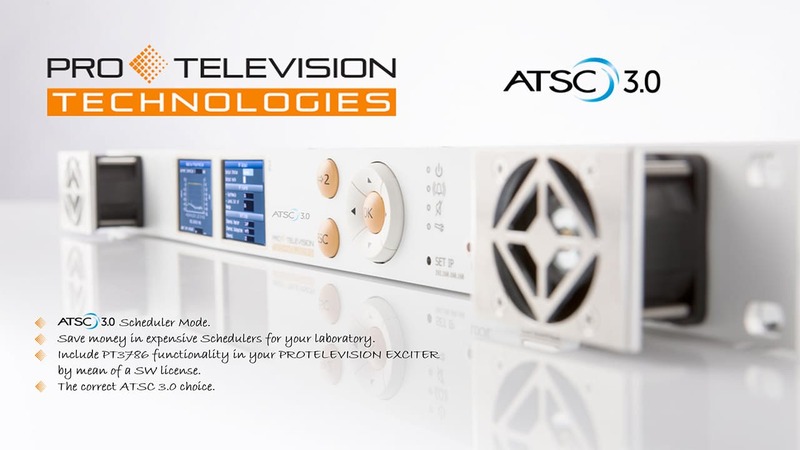 The PT3163 ATSC 3.0 OEM modulator from ProTelevision Technologies it is the most advanced and future proof modulation solution in the Broadcasting market. 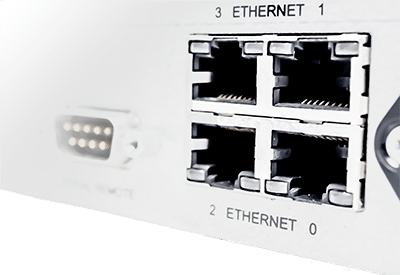 It provides maximum integration flexibility for transmitter manufacturers on a software defined and future proof platform fully prepared for IP content distribution with 4 IP Gb ports for input and control with individual Mac Addresses and Seamless switching support. 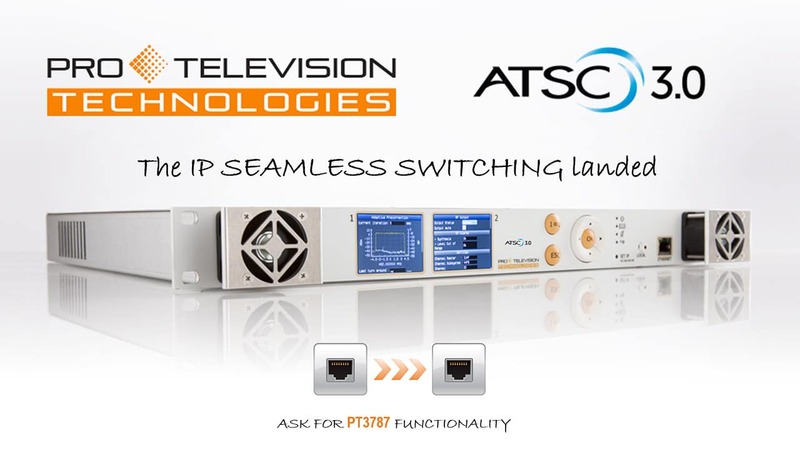 It accepts also dualcast configuration:ATSC 1.0 & ATSC 3.0 on the same modulator board. 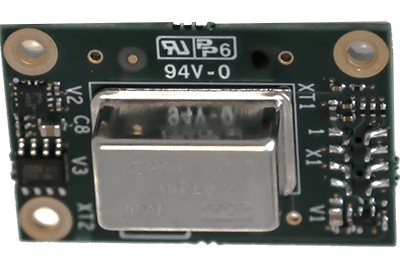 The remarkable performance and robustness of the PT3163, makes it the perfect choice for your VHF and UHF ATSC 3.0 transmitters. 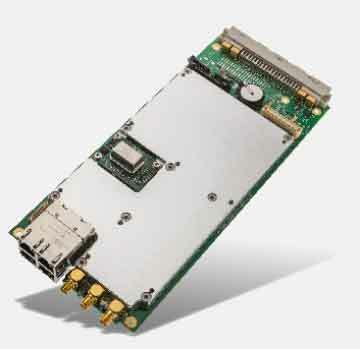 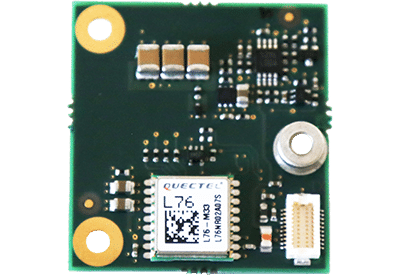 Accepts ATSC 1.0 support – So both ATSC 1.0 and ATSC 3.0 Can be loaded on a single board and change from one to the other by a simple reboot of the unit. 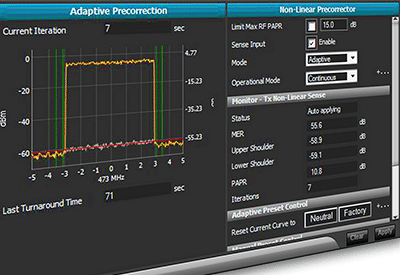 Automatic Level Control feature to correct on the RF output level deviations of the existing transmitter/amplifier.